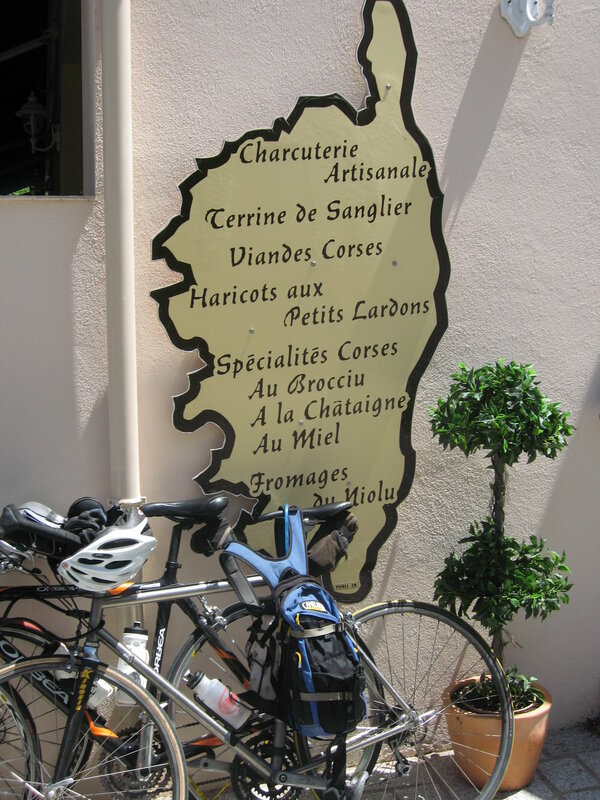 Support vehicle / "sag wagon"
3 days cycling in Sardinia's north - picturesque beaches with hidden coves, traditional villages & plenty of gelato & pizza! 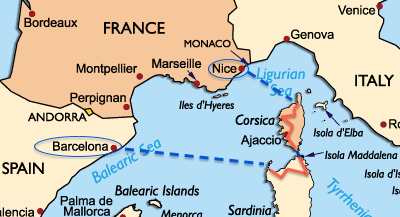 Departure: Tuesday 3 July from Nice. We have our final breakfast at the hotel in Nice and then you organise your own onward travel arrangements.